happy 2017 guys. i thought i'd start off the year by sharing some seriously cute projects for your home! 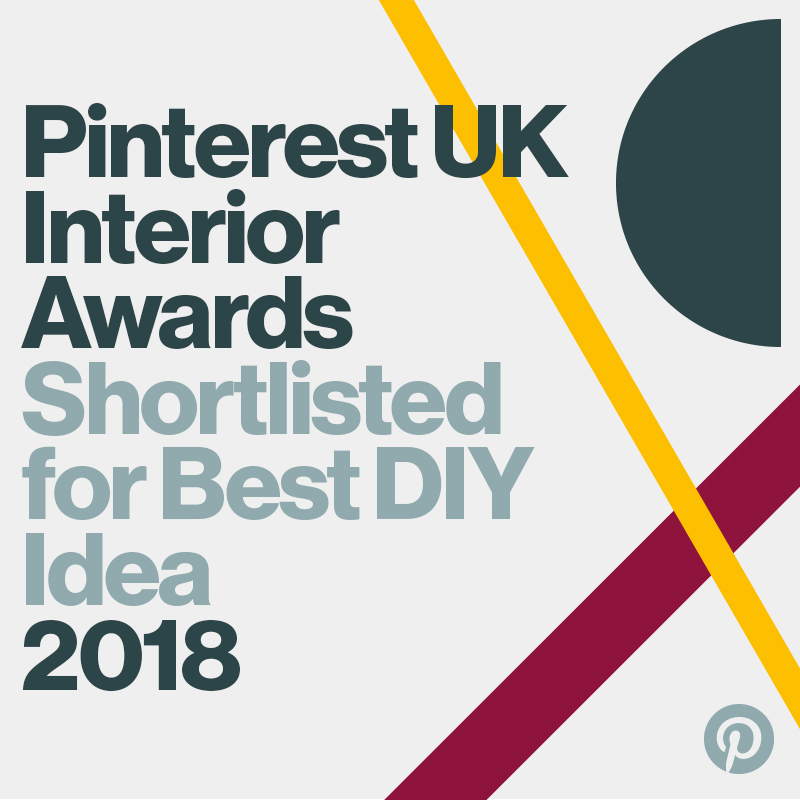 i love the simplicity of these DIY's- they're modern, functional and perfect for a contemporary space. i've had a very unproductive january so i've decided to redecorate, pop up some new shelving and undertake a life/home/work declutter. i figured the best way to get inspired is to make a few changes..? so whilst i work on getting my mojo back here's some v.nice projects for you to check out. - triangle mirror by almost makes perfect. - wood towel hooks by the merrythought. 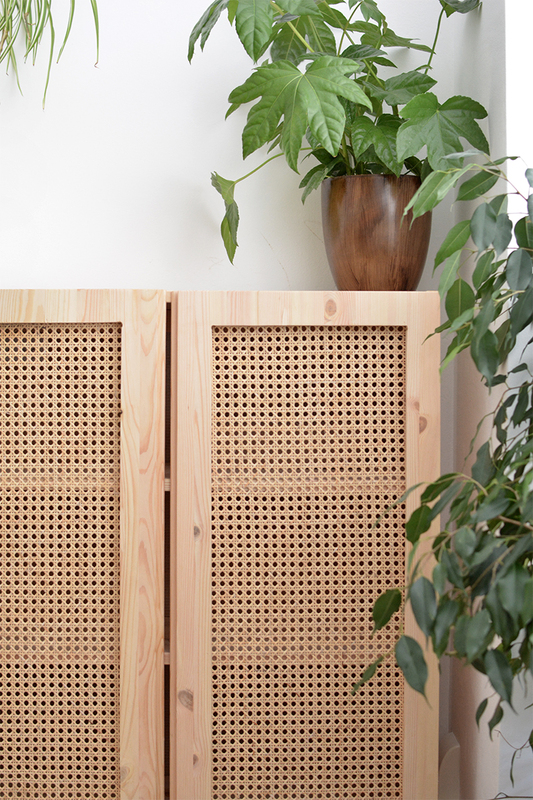 - scandi shelving by sinnenrausch. - mini plant stands by homey oh my. - rope shelf by burkatron. - magazine stand by passion shake. Love these, I need to get my DIY on this year! Love all of them. So functional and minimalistic. Beautiful! 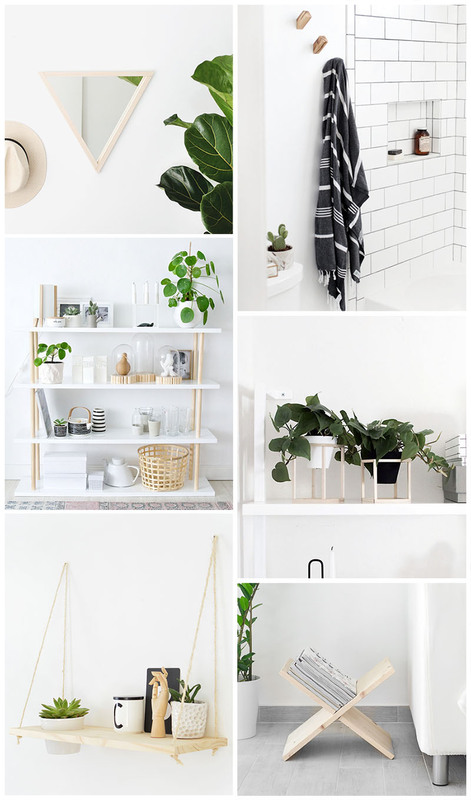 I'm in love with the scandi shelving! Thanks for sharing these!